Ken Gould was described as being small but fast. This was especially true on the basketball court as he led the Tommies to the NB College Basketball Conference Championship three years in a row (from 1963-1965) and was named team MVP in 1964 and 1965. He regularly led the team in scoring and in 1963-64 he ended the season with 243 points, an average of almost 19 points per game. 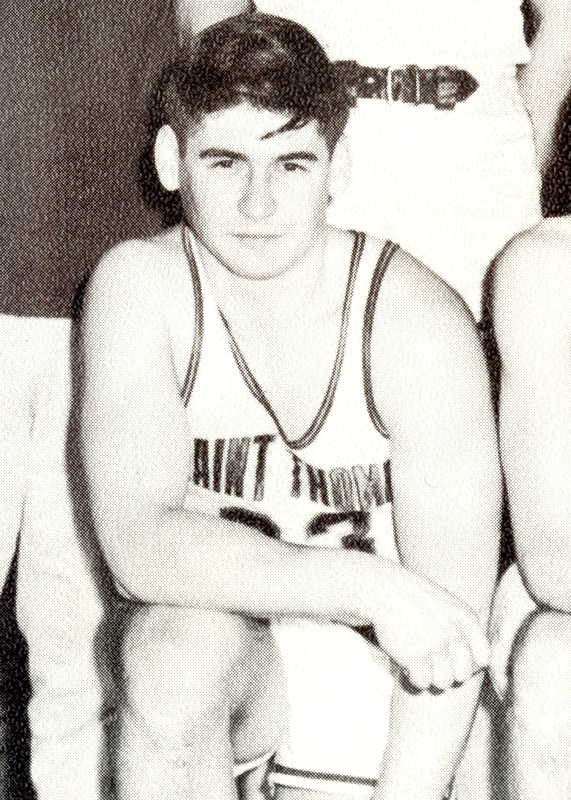 During his playing career, he scored on average nearly 30 per cent of the Tommies’ points. Gould was also a skilled football player and played with the Tommies for two years.